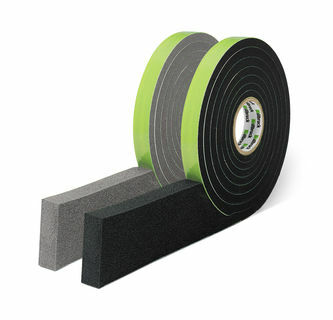 TP600 is an impregnated joint sealing tape for use in a wide variety of movement joints including window perimeter seals and other applications. TP600 is an impregnated joint sealing tape for use in a wide variety of movement joints including window perimeter seals and other applications. Weather tight against the most severe combinations of wind and rain, it satisfies most expectations as an external weather seal in building and civil engineering applications. With full BBA approval, the product has been extensively tested and has a proven reputation across both the UK and Europe. BBA Certificate N° 96/3309 and, as part of the i3 system, N° 12/4891.